Turkey’s parliament will continue to debate constitutional changes proposed by the ruling Justice and Development Party (AKP) on Thursday. 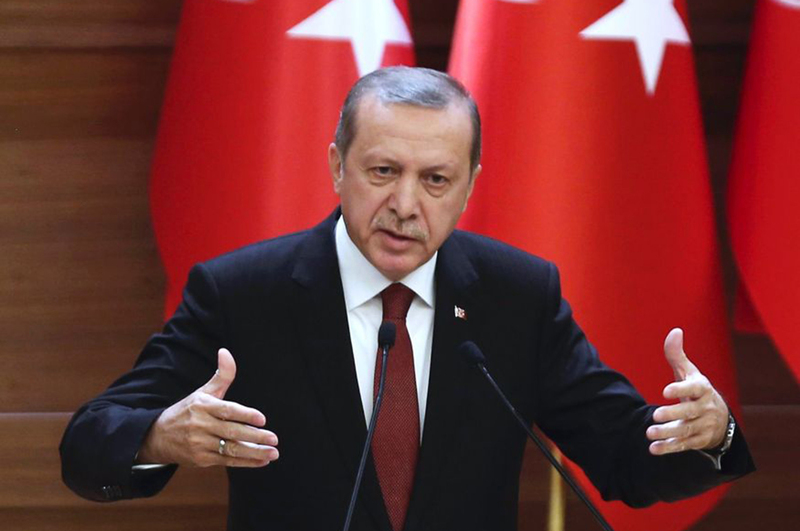 The main opposition Republican Party has criticised the reforms, saying they would encourage authoritarianism by abolishing the prime ministry and expanding President Recep Tayyip Erdogan’s powers. Significant political opposition to the changes suggests the bill won’t be enacted directly by parliament. But with backing from the AKP, which holds 316 seats, as well as the 40-seat Nationalist Movement Party, it is likely to receive the required 330 votes to take the changes to a referendum. Turks are divided on whether to support the changes. In the third quarter of 2016, Turkey’s economy contracted for the first time in seven years, which may reduce Erdogan’s already strained public support. However, a strong nationalist response to terrorist attacks and an attempted coup may prove more decisive in drumming up support for the ‘yes’ campaign. The Senate Armed Services Committee will hold a hearing into cyber threats to the United States on Thursday, a month after the CIA accused Russia of intervening in November’s election to help Donald Trump. Other US intelligence agencies also accuse Moscow of meddling in the election, but no others have made the link to the president-elect’s campaign. 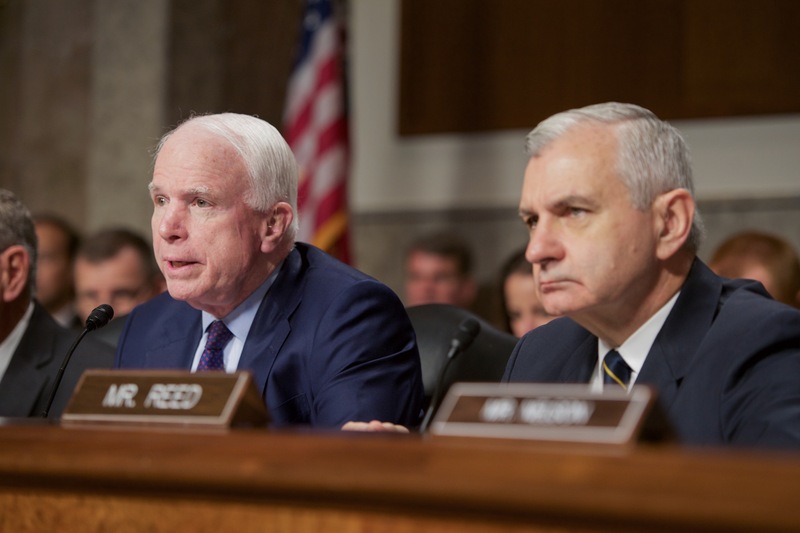 Senator John McCain, the Republican chairman of the Committee, has called for a tougher approach saying the US should beef up its military presence in the Baltics and provide “defensive weapons to Ukraine”. Instead, President Obama enacted sanctions against Russian officials and expelled 35 Russian ‘operatives’ – a relatively restrained response. On the other hand, President-elect Trump has taken a notably softer stance on Russia, and in some instances has preferred to criticise his own intelligence agencies rather than the Kremlin. The hearing will also be an opportunity for US lawmakers to take stock of global cyber capabilities. The US and China are believed to be the world’s preeminent cyber warfare superpowers, with Russia, Israel and the UK also possessing significant capabilities. 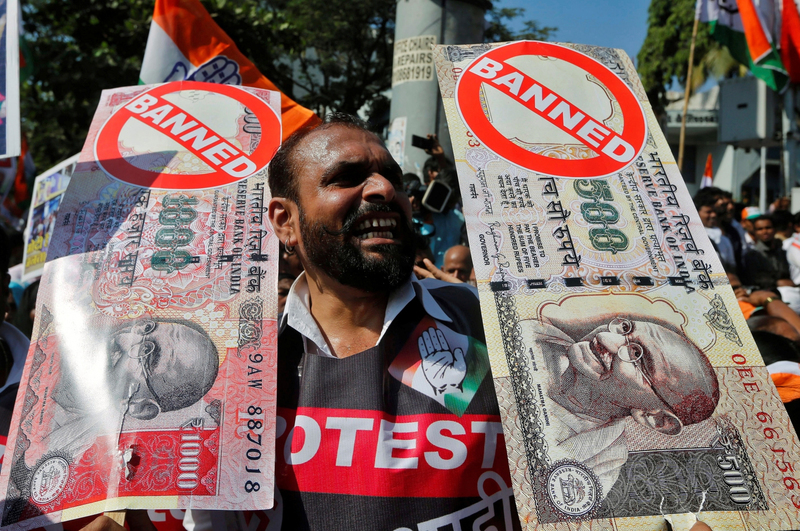 On Thursday, India’s opposition National Congress Party (NCP) will hold protests against PM Narendra Modi, stirred by corruption allegations and a chaotic demonetisation policy. Deputy party leader Rahul Gandhi will lead the nationwide demonstrations, which follow similar demonstrations held in late December. Protests revolve around allegations that, as Chief Minister of Gujarat State in 2001, Modi accepted a bribe of $950,000. The recent uptick in unrest was sparked by anger at the prime minister’s demonetisation policy. The policy, enacted in November, saw the 1,000 and 500 rupee notes removed from circulation, causing chaos. The move hit rural Indians – many of whom have limited access to banks and ATMs – hardest. Gandhi is leveraging discontent with this policy to push for an independent probe into the corruption charges. Protests will be held nationwide, with predictably stronger presence in Delhi and Mumbai. Further protests are expected on Sunday.